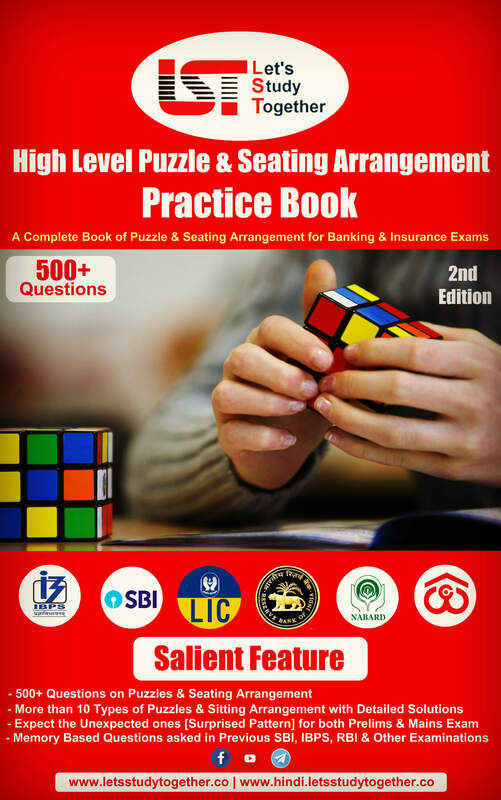 South Indian Bank PO Exam Pattern & Syllabus. South Indian Bank (SIB) has released the official notification for the South Indian Bank Recruitment 2018 of Probationary Officers (PO). 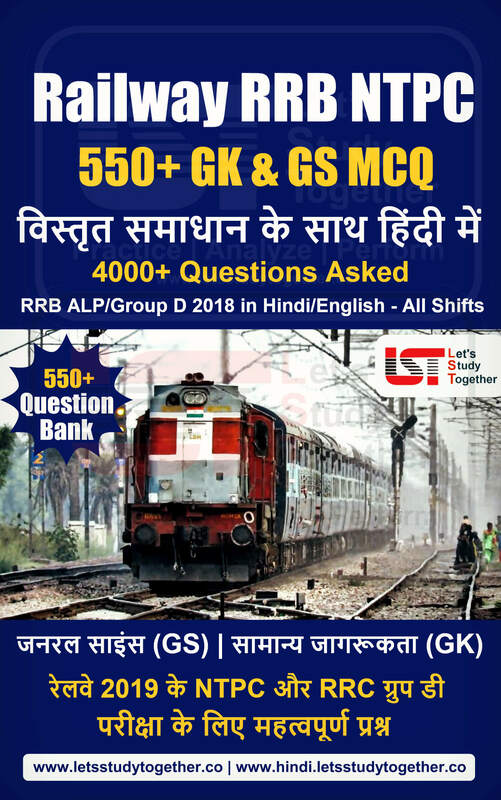 This year South Indian Bank PO Recruitment Notification 2018 drive is taking place to fill 100 Probationary Officers (PO) vacancies. 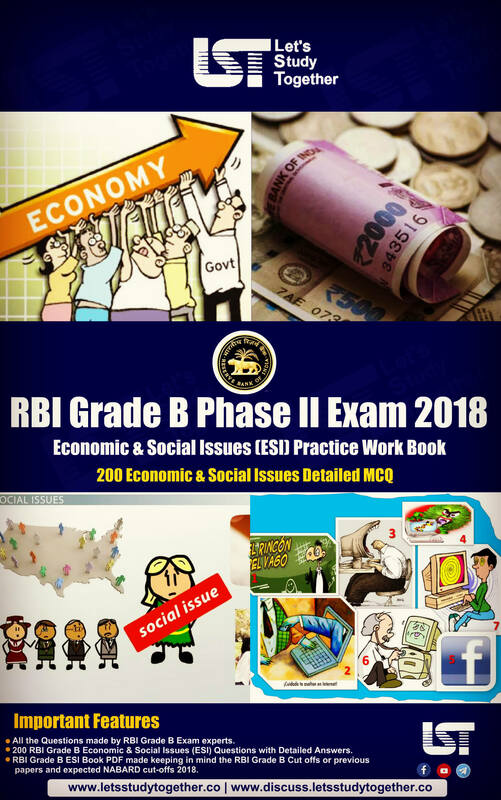 Before appearing in any competition exam all you need to know the complete detailed Exam Pattern & Syllabus. 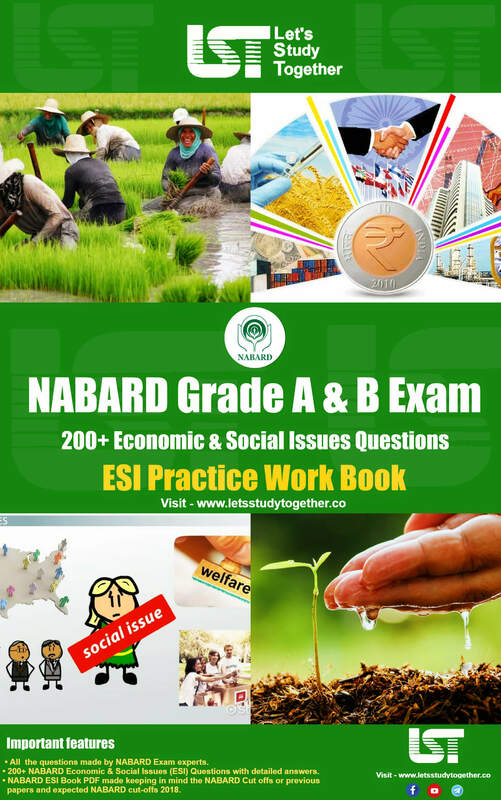 It is also important to know the latest exam pattern and syllabus for the particular exam. Today we are going to share the Exam Pattern & Syllabus of South Indian Bank PO Exam. 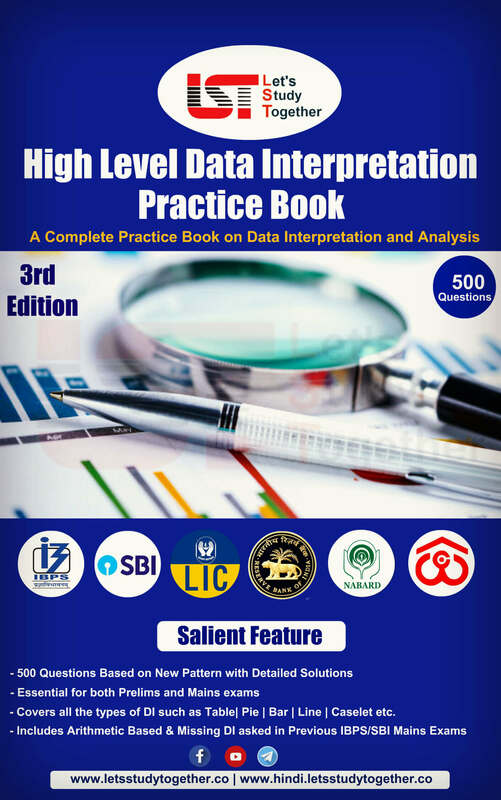 We have covered the details of topics asked from different sections as well as the pattern of the online exam of South Indian Bank Probationary Officers (PO) below. 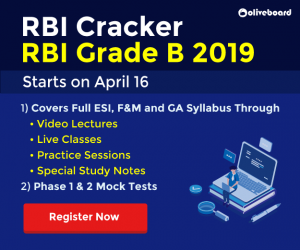 So, read this post now to have a clear idea of South Indian Bank PO Exam pattern and detailed syllabus and kick-start your exam preparation now! The online exam of South Indian Bank Probationary Officers (PO) will be conducted in a single phase and in online mode. We have shared the exam pattern of the South Indian Bank PO Exam below. Note: There will be a penalty of 1/4th negative marks for every incorrect answer. 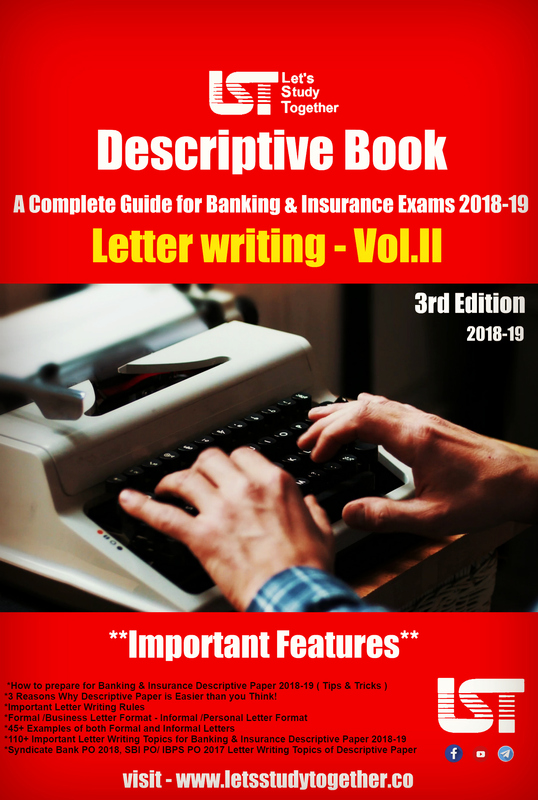 You can check the section-wise detailed syllabus of South Indian Bank PO Exam 2018 below.